Farmhouse beauty! 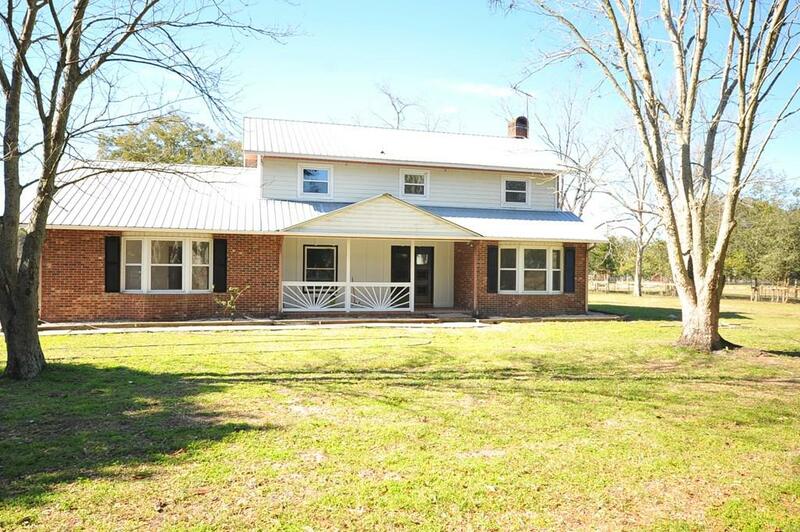 Bring the family & livestock to this Newly Remodeled 2800+ h/c sq ft 4bd 3ba Home on 16.31 lovely sprawling acres! This home features New windows, freshly painted, metal roof, New beautiful vinyl wood flooring through out most of the downstairs & all new carpet up stairs! Extra Large Living room/ Bonus Room & separate living area featuring a lovely Brick Fireplace. This home has so much space! 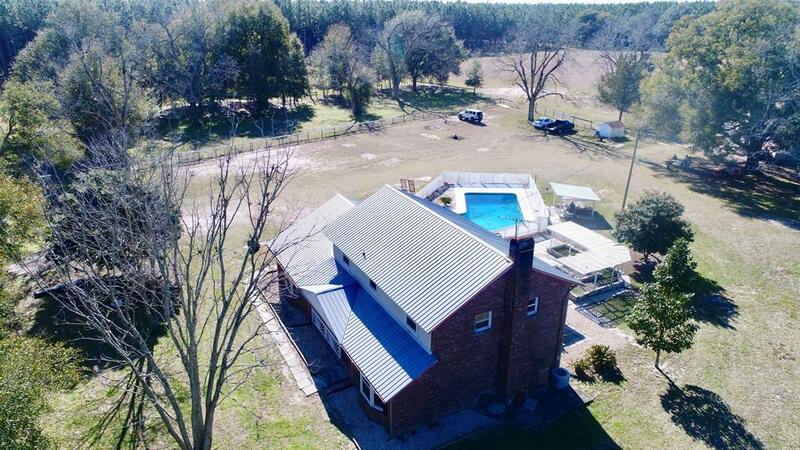 There are 2 additional multipurpose rooms & a enclosed in porch off the back that leads out to the Sparking in-ground swimming pool that is completely fenced! Large 30x40 concrete workshop/barn with Electric & plumbing! 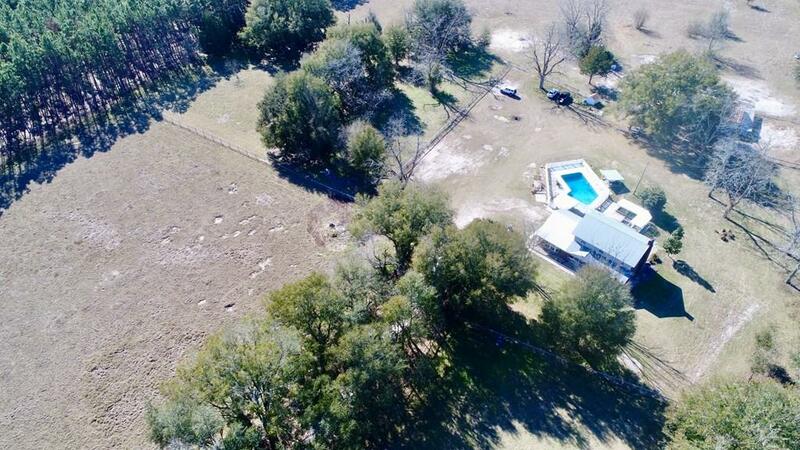 This property is 3 separate parcels! So many possibilities, so much to offer! This is a must see!